I have always believed in self-love and self-care. In this age, many people go around looking for health care that would fit their lifestyle - some would take on gyms, go organic and even taking in herbal supplements. Others believe that self-love or self-care would come through investing in skin care. OK, so we have heard about the saying "Beauty is only skin deep", but skin plays a major part in self-confidence. I recently spoke with a colleague who shared his journey towards clearer skin which he invested in a lot, because his confidence lowered due to his skin problems. But it's a hit and miss at times with skin care, what will work and do great for a some, leaves others clueless with what will work for them. Svelt'i for the past 2 years has been promoting health and beauty, inside and out while taking care of healthy skin and your body. The feedback from their clients with before and after photos has really proven their credibility. Not only does Svelt'i committed to helping people with achieving a physically fit body with technology's help, Svelt'i also offers a lot of non-evasive treatments that promote healthy weight loss. 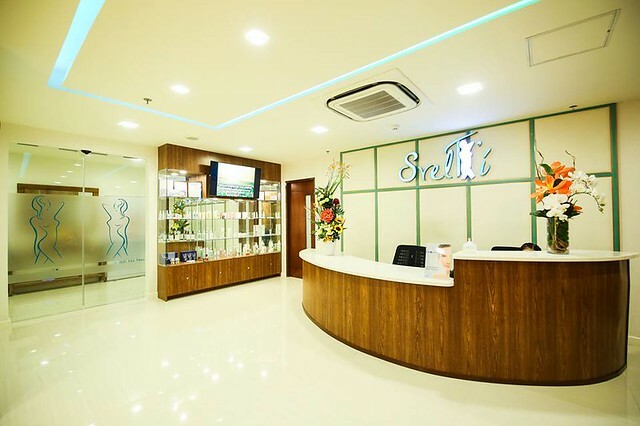 Svelt'i has been taking care of their clients needs for body slimming making their clients feel fresh and better when they walk out of the centre. 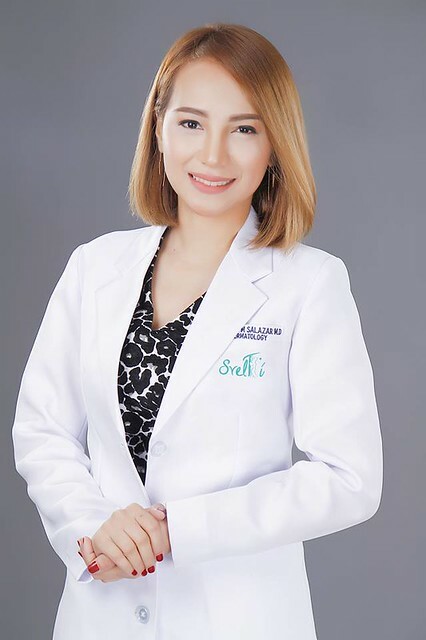 Taking care of your body through proper skin care. eating a balanced diet, taking time to exercise is your step to the self-love and self-care that you deserve. Count on Svelt'i to help you achieve overall beauty inside and out. For more info and inquiries you may contact Svelt'i through their Facebook Page here or Website here.